What is the h-index of SETI? The SETI literature, like the literature in many fields, is very heterogeneous. Some papers are classic, seminal, and/or revelatory. Others are just embarrassing. And of course lots are in between. It’s hard to do a comparison with other fields, but my general impression of it was that it is very small (very few papers, even fewer refereed papers, and very very few authors), rather cloistered (most of the citations to SETI papers are by other SETI papers), stale (most of the important papers are from decades ago) and outside of mainstream astrophysics (many of the most cited papers are in non-astrophysics journals or unrefereed conference proceedings). To see if these impressions are correct, I tried to compile a SETI bibliography, and see what the most cited papers are. But it’s surprisingly difficult to get ADS to return a good list of SETI papers. Searching for (SETI or “extraterrestrial intelligence”) (the latter is an AAS keyword) yields fewer papers than searching on those two separately and merging the results, which feels like a bug in ADS. Anyway, merging those two lists, I get 1408 abstracts. Ever. 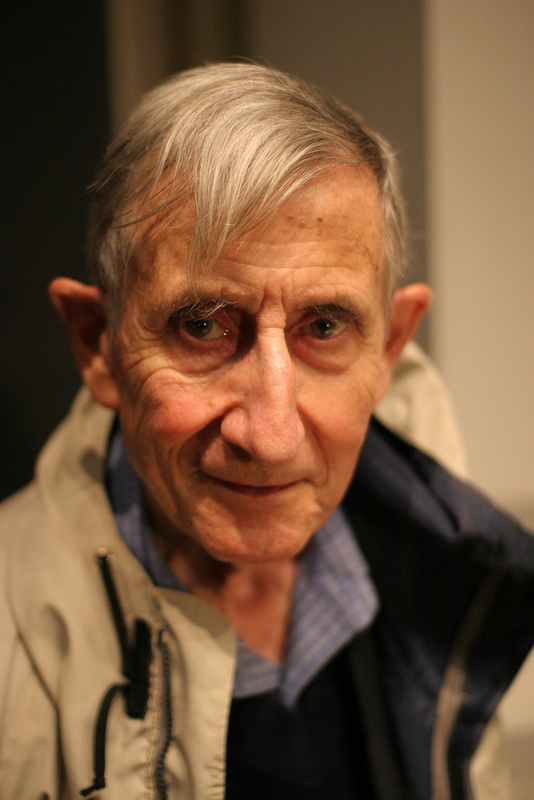 The earliest is Freeman Dyson’s 1960 paper, but that’s wrong because the 1959 Cocconi & Morrison paper is seminal (it established radio SETI as a real possibility). Clearly that first approach is missing important papers. So I went through and added to my list all of the papers that cite Dyson’s, Cocconi’s, and Kardashev’s 1964 papers. I looked at the most cited of the SETI papers among those, and added in papers that reference them. I then hunted through the references in other highly cited SETI papers and picked out good ones. Interestingly, the most cited paper on my initial list is “The merging history of the Milky Way” by Unavane, Wyse, and Gilmore, but that’s clearly a mistake — it does have “extraterrestrial intelligence” as a keyword, but there’s nothing in the paper about that as far as I can tell. I guess the keyword was set by mistake. I threw that one out. I similarly tossed out several other highly cited papers that weren’t really SETI papers. Sorting by citations, we can see which papers really matter (assuming I haven’t missed any big ones). 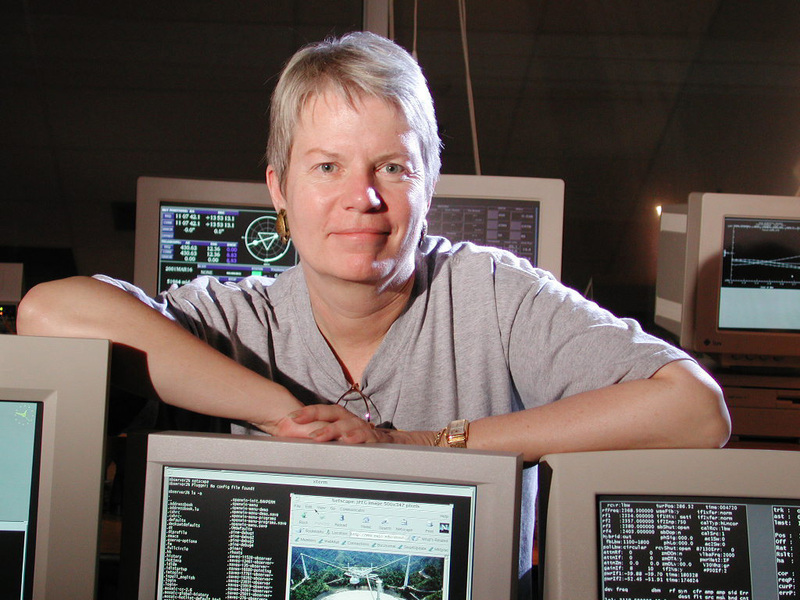 The first one: Jill Tarter’s prescient and seminal paper reappraising M dwarfs for their habitability, with 134 citations. The logic in this paper is a driving force behind HPF here at Penn State, so, thank you Jill! (134 citations). Third, Cordes & McLaughlin, on fast radio transients (88 citations). Cordes also holds 7th for the effects of interstellar scattering on signal propagation. 58 citations. 6th is Rare Earth, by Ward and Brownlee. Again, mostly astrobiology, not SETI. Only 73 citations, despite the splash it caused. 10th is Meléndez’s paper on the solar twin HIP 56948. (52) He also has number 20 for HD 98618 (39), and 21 for HIP 56948 again (37). These papers all mention SETI in passing, but are really about solar twins, and most of the citations come from that. 11th is Hart’s notorious “we are alone” paper. A common foil for SETI papers, as evidenced by its 52 citations. 12th is Gott’s controversial paper on the Copernican principle. A fun paper, but I think most statisticians have major issues with his probability theory (as do I). 13th is is Turnbull and Tarter’s target selection for SETI paper. 50 citations. 14th is Brin’s paper on “The Great Silence”, reviewing the Fermi Paradox. A very good paper, as it must be to get 49 citations reviewing well-worn and contentious territory. 15th is Dyson’s 1960 paper describing his namesake spheres. 47 citations. 16th is Tipler’s “Debbie Downer” paper “Extraterrestrial intelligent beings do not exist” reiterating many of Hart’s arguments, but with von Neumann machines. Another common foil paper. 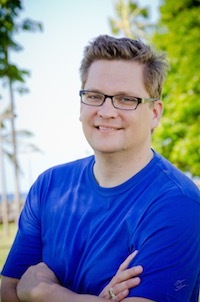 18th is a review by Horneck on exobiology. 19th is “Galileon hairs of Dyson spheres, Vainshtein’s coiffure and hirsute bubbles”. I can’t make heads or tails of this one — something about alternative theories of gravity? Not sure what this one is about. But 41 citations. 22nd is Chyba & Hand’s review article on astrobiology. It mentions ETIs in passing. 34 citations. 23rd is Newman & Sagan’s paper modeling the spread of intelligence in the galaxy as a diffusion problem. The limit they calculate for very long timescales is wrong by orders of magnitude (see Section 5.1 of our paper), but the approach is seminal and not too bad for fast ships. 32 citations. 24th is Schwartz & Townes on using “optical masers” for SETI — in 1961 (Nature, 32 citations). Now a big part of SETI, funded to the tune of $1M/yr. 25th is a paper by Frisch on “G-star astropauses”. Not sure what this is about, but he takes a genuine SETI angle (something about interstellar pressure affecting the development of life). 26th is Ball 1973: “The Zoo Hypothesis”. We are only apparently alone because we’re in a zoo. Sort of like the prime directive. Influential paper. 31 citations. 27th is Bracewell’s 1960 paper in Nature about communicating with ET. I’m not familiar with it. 28 marks the first appearance of JBIS, a common destination for SETI papers. It’s Jim Annis’s “Astrobiological phase transition” argument. I like this paper a lot, because it provides a plausible reason that other civilizations might not be much older than we are (though I don’t buy the argument myself). I’m happy to have contributed a couple of his 28 citations. 29 is a book by Barry Parker on alien life and SETI that I’m not familiar with. 28 citations. So number of citations and number of papers have crossed. The h index of SETI is 28, in what I think is a pretty generous definition of “SETI” (Jill’s paper at #1, Rare Earth, and Charlie Lineweaver’s Galactic Habitable Zone paper are really about complex life in general, not ETIs.). I may have missed important papers; if you know of any I should have included, please let me know. So my sense is that SETI is a small field is, not surprisingly, validated. An h index of 28 is good for a scientist, but minuscule for a field of astronomy. Even if I’m missing a few important papers, I don’t think I’m off by enough to change this conclusion. So what’s next to increase SETI’s h index? Cordes, Lazio, and Sagan on scintillation in SETI signals has 27 citations, so needs only 2 more. Horowitz & Sagan’s description of the META radio survey also needs two more. I’ll have to read about it so I can cite it. Mario Livio has an ApJ paper about the number and age of ETIs in the Milky Way. I should read it. 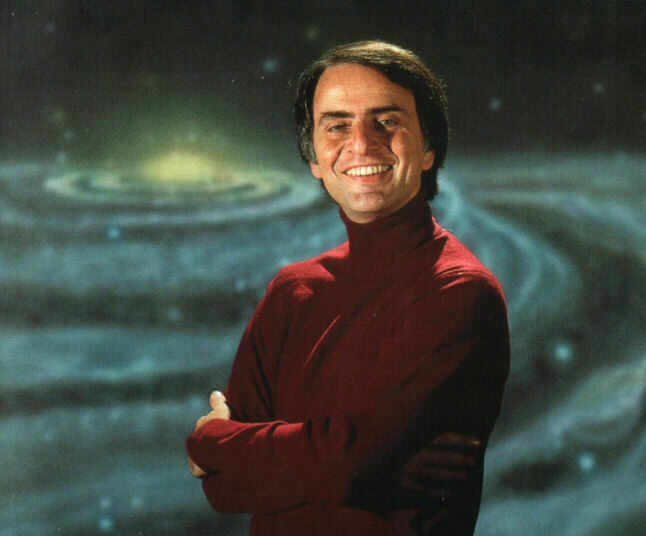 Sagan has a 1973 book with 23 citations on communication with ETIs, “CETI”. And Andrew Howard’s PhD thesis paper on nanosecond optical SETI has 22 citations. My own papers have 9, 8, and 3 citations. Hopefully they’ll be useful enough to eventually improve the field’s h index. Only two in the last 5 years: the hirsute bubbles paper, and the discovery of HIP 56948. In the decade before that (2001-2010) there were 13 well-cited papers, of which 3 are about solar twins or M dwarfs, and two are SETI review articles. In the decade before that there are 10. There are 4 papers from the 80’s, 5 from the 70’s, and 4 from the 60’s. The four oldest papers on this list were all published in either Nature or Science within a 3 year span. So things are pretty reasonably spread out, with the more recent decades having more well-cited papers. This is likely because they present results useful in other contexts, while the older papers are strictly focused on SETI, and so don’t get referenced outside the field. So my impression of SETI being stale, of having had a heydey in the 60’s and 70’s that has died out, wasn’t really right. SETI is stronger than ever. The other aspects will take a more detailed analysis to work out. This entry was posted in science, Uncategorized and tagged science on July 25, 2015 by jtw13. I also want to thank you for compiling that list which will serve me well as a starting point to dig into SETI. I guess, current SETI research does lack some personalities drawing broad interest to the field. Thanks for an interesting post – the results are fascinating! I thought the big papers would have had far more citations, but this may be me fuzzing SETI science literature with sci-fi books. It would be interesting to see how long the time is between an idea appearing in the literature and a sci-fi book using it as a plot deice or theme.